Norway. People sort of whisper the name of this country as a wish or prayer to come here. I've never met anyone who doesn't want to visit. 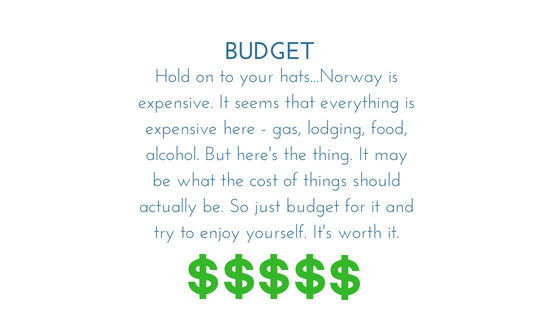 So it was with absolute glee that we accepted a 2.5 month house sit in the Oppland area of Norway for the summer. We had been to the fjord area years ago (and in fact will return to Bergen for a few days this time) and absolutely fell in love. But this trip provided us with the opportunity to see the real Norway. This country has so much to offer that it can be tiring just trying to figure out what one wants to do with their time. The never ending sun in the summer provides an incredible back drop to just keep exploring and exploring without end. I suspect the never ending night in winter provides a whole different enjoyment of this place and one which I hope we get to experience as well. But for now, we're content with exploring as much as we can in some not so well traveled places and telling you all about it. Hopefully one day your whispers will come true and you can find yourself wandering around this varied and amazing country. 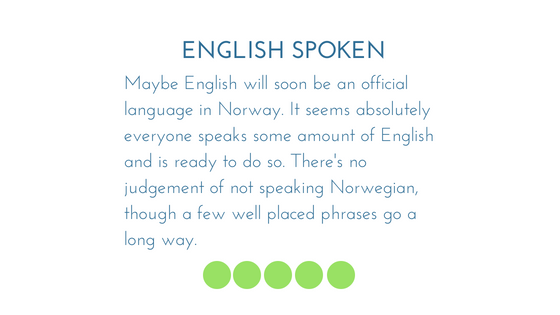 Read, see and hear more about the regions we visited in Norway.